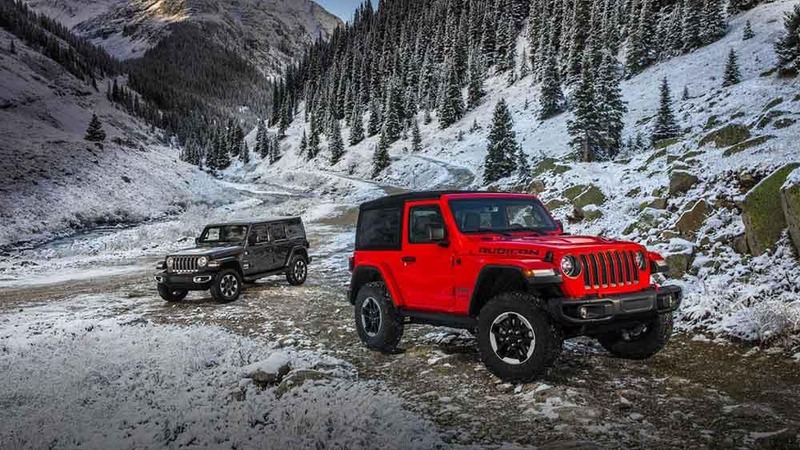 For improved visibility, the 2018 Jeep Wrangler can be equipped with LED headlamps. To get them, you can aim for a higher tier trim, or purchase genuine LED headlights through Mopar® or Wilsonville Jeep Ram near Sherwood. 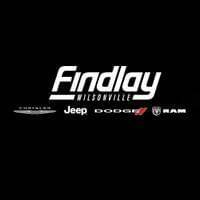 We’re among the best Jeep dealers in Oregon! Our parts center offers hundreds of parts for your new Jeep. Read on to learn more about Jeep Wrangler LED headlights and other available accessories! What Are the Benefits of LED Headlights? It’s worth noting, however, that LED headlights can be tricky to install. Our certified technicians can install new parts for you to ensure they work properly. Be sure to browse our Mopar® coupons for any deals on Jeep Wrangler LED headlights! Shop Wrangler Accessories at Wilsonville Jeep Ram Near Tualatin! When you need Jeep accessories, skip other Wilsonville car dealerships and come straight to the experts! Be it Jeep Wrangler LED headlights or other parts, we can help you find it! Order parts online, or schedule an appointment near Salem and Woodburn for installation.